Known as the birth place of one of the most famous paintings in the world, The Mona Lisa, and setting a benchmark for the fashion world to follow with designers such as Chanel, Dior, and Louis Vuitton, France has been making an impact on the world with their sophisticated and elegant culture for hundreds of years. 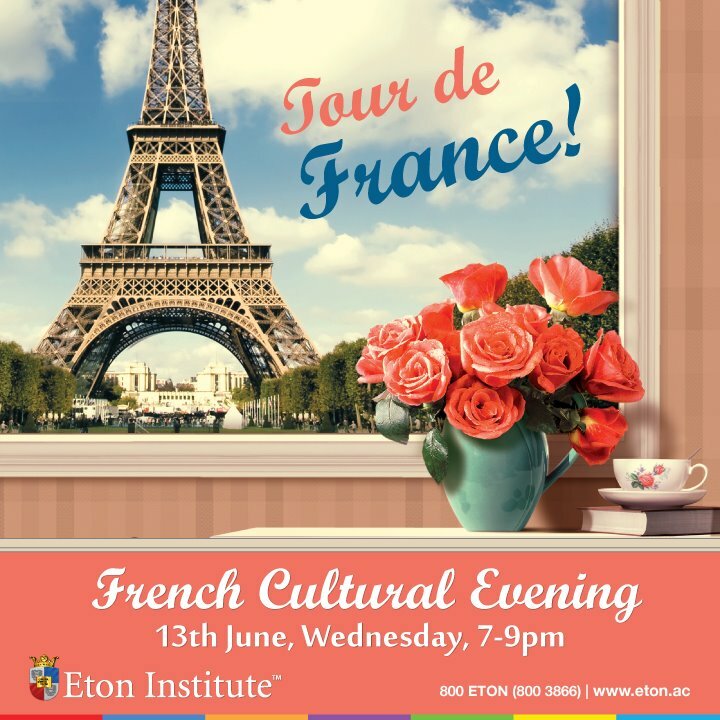 Eton Institute is organising a free French Cultural evening – ‘Tour de France’ to launch the start of the summer and give the community an insight into this beautiful culture. While most people associate the ‘Tour de France’ with cycling, Eton is proposing its own version of the tour in the forthcoming French cultural evening. Attendees will be taken on a virtual tour around France, visiting different cities and learning about the diverse regional food and cultural traditions. 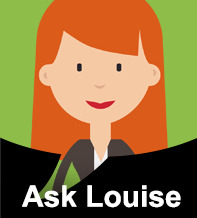 There is a lot more to the French culture than crepes, Paris, and fashion. There are numerous traditions, skills, regional food recipes and different French dialects to discover beyond the obvious. That is why we have organized an event that will give people a taste of all that France has to offer. – Moaz Khan, Marketing Manager at Eton Institute. 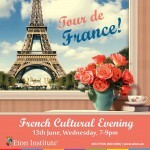 Eton’s French cultural evening will take you to an array of French cities around the beautiful country, revealing their unique traditions. Participants will be able to enjoy historical tales and familiarise themselves with the language, as well as tasting traditional French snacks. Like all cultural events organised at Eton Institute, it will be an interactive evening so that participants can ask questions about the culture, the food, the language and the etiquette. 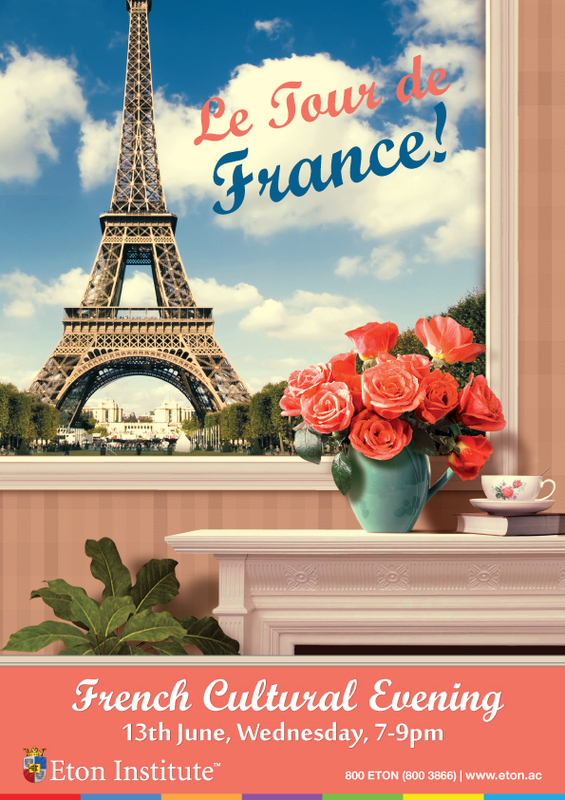 The French cultural evening, ‘Tour de France’, will be held on Wednesday 13th June from 7pm to 9pm at the Language Studio, Eton Institute, in Dubai Knowledge Village. To find out more about it, please email contact@eton.ac or call 800-Eton (800-3866) to speak with an advisor. 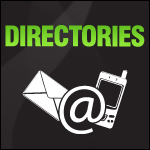 For information about the services offered at Eton Institute and other enquiries please visit www.eton.ac. A bientôt (See you soon).